Hire a Photographer for Your Event! 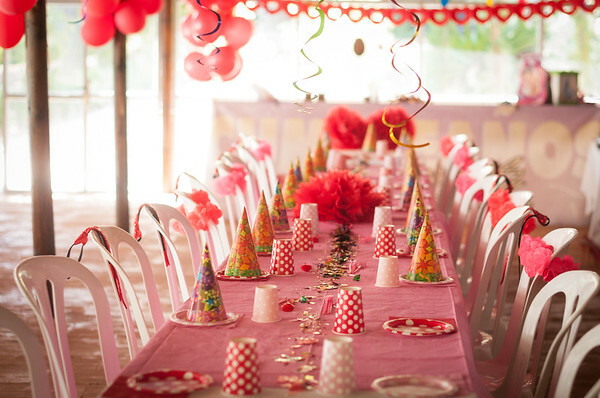 After you've handled all the plans and preparation for your child's birthday party, or celebration, wouldn’t it be nice to just relax and enjoy the party too? I’ll capture the special moments so you can just enjoy them as they happen. 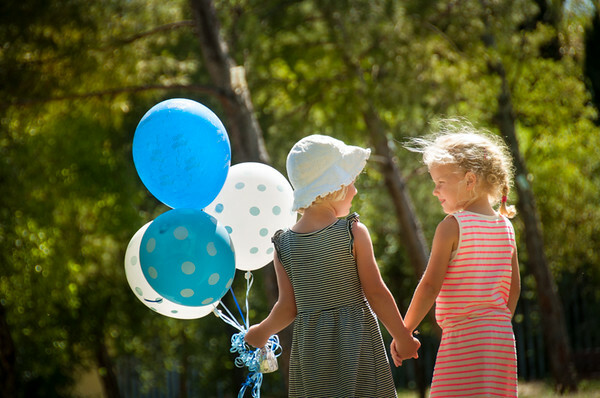 After the party, we deliver all of the photos to you digitally so you can keep, share, and own them forever. And, I won't interrupt the normal flow of your party, I prefer to stay in the background and capture images candidly. Through reportage and documentary photography, the true essence of the event, the atmosphere and all the fun will be photographed. You'll see personalities and action shining through the photos! 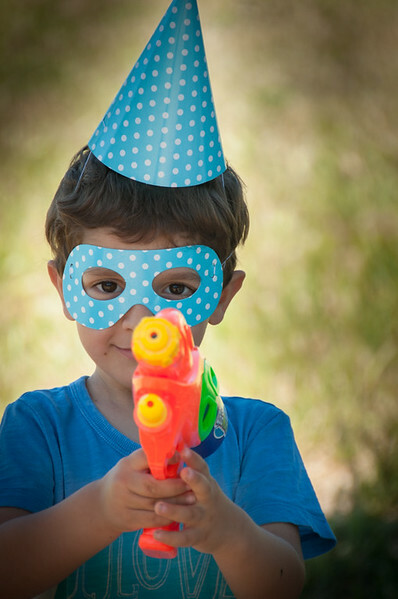 Party photography starts at 175 euros and includes edited, digital images. Additional hours are 120/hr. Contact me with the date, location and amount of time you require photography and we'll chat about your day! Award-winning images at an affordable price. Specializing in family photos and destination beach weddings in Southern Spain.